Café Racer is coming back to life. The café, which overcame a deadly mass shooting in 2012, has a new owner. UW employee Kurt Geissel, who owned Café Racer since 2004, will consult in the redevelopment of the beloved, self-proclaimed dive. 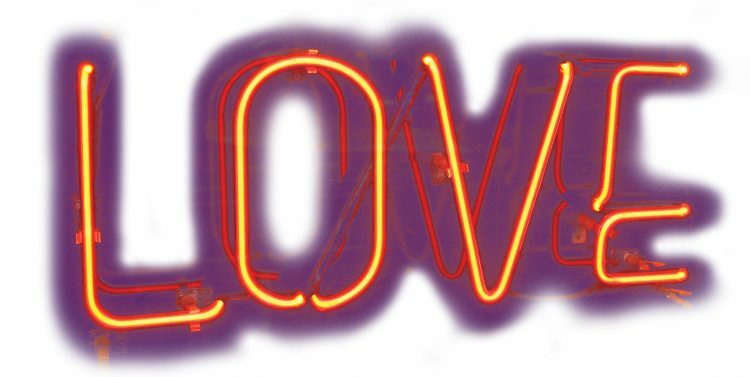 And the neon sign we all love (above) will glow again.